WS200 was successfully added to your cart! WS200 could not be added as a favorite. Please make sure you are logged in. 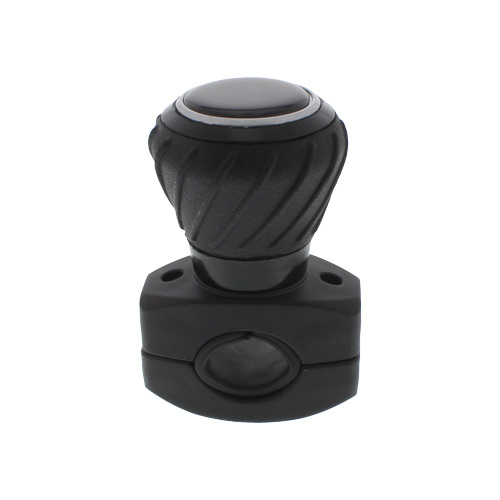 Steering wheel spinner, color black.